Last week, the National Disability Insurance Agency (NDIA) removed Autism ‘Level 2’ from its list of disabilities, which are “likely” to receive funding under the National Disability Insurance Scheme that is slowly replacing the Helping Children with Autism Package across Australia. Autism groups and advocates quickly picked up on the unannounced changes. A few days later, NDIA said this was a “mistake”. But it’s since been revealed the only mistake here was prematurely uploading the amended document to their website. So, a change is going to come. One that will make accessing funding harder and disadvantage children on the spectrum who ‘aren’t autistic enough’. My four-year-old son is one of them. From the age of 14-months to two-and-a-half years old, he banged his head full-pelt into walls, concrete and granite bench tops until his forehead was blue. He ended up at the Royal Children’s Hospital with concussion – but he’s not autistic enough. I can’t go to Coles for more than half-an-hour, because he’s too overwhelmed by the sounds and lights, and covers his ears and curls up in the fetal position under the trolley – but he’s not autistic enough. "His childcare centre couldn’t handle his meltdowns, so they had to bring in an extra carer, just for him – but he’s not autistic enough." Image: Supplied. His childcare centre couldn’t handle his meltdowns, so they had to bring in an extra carer, just for him – but he’s not autistic enough. Spinning wildly in circles, enough to make a normal person feel sick, is one of the few things that will calm him – but he’s not autistic enough. 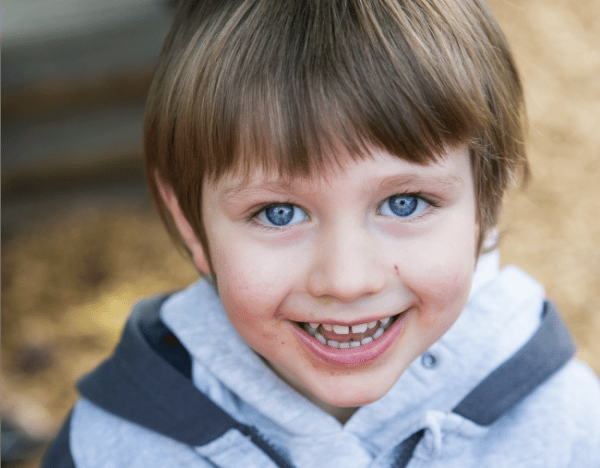 He has to learn how to read facial expressions and interact with other children – but he’s not autistic enough. 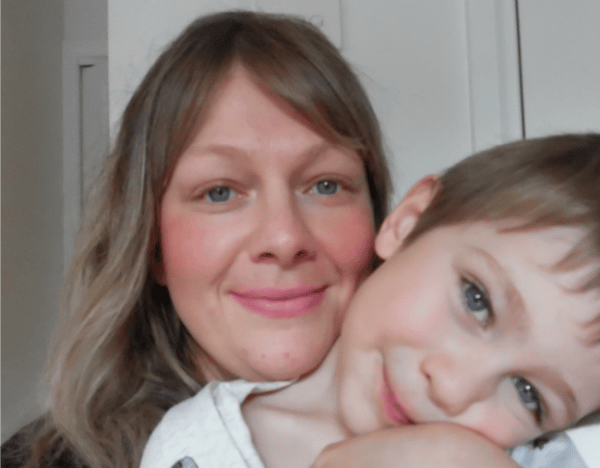 I have to pre-warn him of every single little thing that we do, so he’s not caught out by minor changes in routine – but he’s not autistic enough. He sees an occupational therapist and speech therapist fortnightly who cost between $230 and $300 per hour – but he’s not autistic enough. 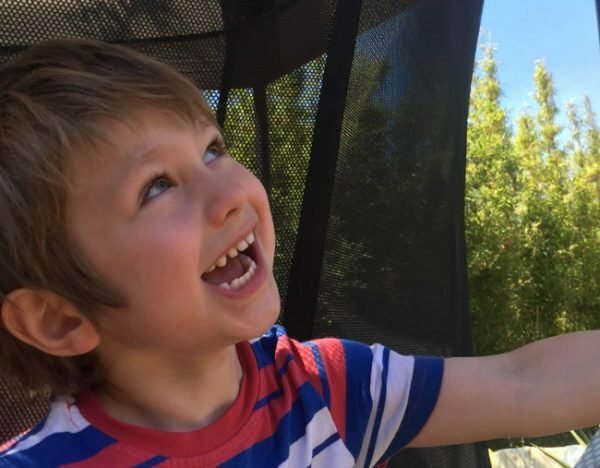 We paid $1500 and waited six months for him to be diagnosed by a multi-disciplinary team of psychologists and speech therapists – but he’s not autistic enough. I am lucky to have two children – one who is neurotypical and one on spectrum. And I say lucky in sense that I can compare the vastly different needs of the two. A day with my neurotypical daughter, even in the throes in the terrible-twos, is a breeze. She tantrums, the tantrums end. "I am lucky to have two children – one who is neurotypical and one on spectrum." Image: Supplied. A day with my son on the spectrum is so carefully planned and executed – so far removed from the messy, impulsive person I am. My son’s routine is inflexible because it is how he makes sense of the world. Change equals anxiety in his eyes. And I’m not talking routine in the sense of bath-book-bed. I’m talking driving the same way home. I’m talking pre-warnings for what’s happening tomorrow, later today, in an hour, in five-minutes. I’m talking a clawing, kicking, screaming meltdown because one of his teachers is off sick today and he was expecting to see her face. I look back over the past two years since his diagnosis, and life is better. I can read my son’s cues, I understand his sensory processing difficulties, I understand that stepping outside of routine is terrifying for him. He’s not giving me a hard time; he’s having a hard time. And we owe it all to therapies. To Melanie, our wonderful, patient problem-solving occupational therapist, with all of her contraptions to spin and squeeze him into calming comfort. And Therese, our no-nonsense speech therapist with 20 years under her belt who instinctively talks in hand gestures and over exaggerated facial expressions. Jessie and her son. Image: Supplied. Then there’s us. My partner and I. Some days, our 12-year relationship hangs by a thread under the weight of autism. We take on our therapist's tips and cheat sheets, and replace Possum Magic with repetitive books that use terms like “the group plan” and “unexpected behaviour”, so our boy can learn how to act appropriately with other human people. We work so hard behind the scenes. Funding. It’s the key to all of this. Even with two fairly well-paying jobs, we could not afford these therapies without funding. What of low-income or single parent families, or those with multiple children on the spectrum? NDIA’s looming plan to restrict or remove automatic qualification for ­autism will mean thousands of families will be unable to access the crucial early intervention therapies that, quite bluntly, offer those children and their families and positive future. If a child has been clinically diagnosed with autism after a lengthy and expensive multi-disciplinary diagnosis, then yeah – they’re autistic enough. Jessie Burns is a working mother of two juggling nappies and autism and social media strategies.